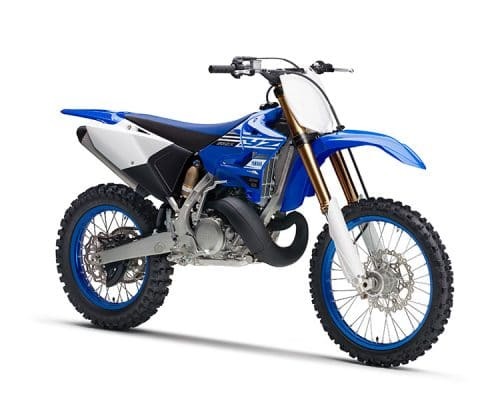 The WR250F’s innovative reverse cylinder head offers many advantages over a conventional design. 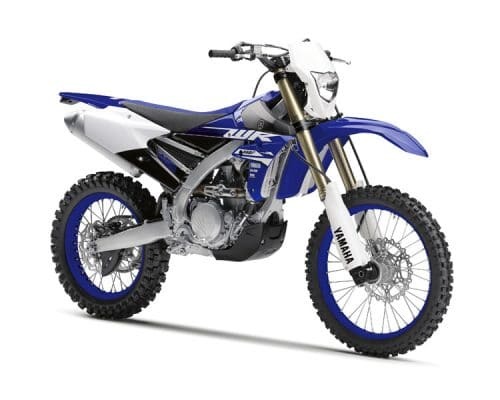 These include increased intake and exhaust efficiency, as well as enhanced mass centralisation thanks to the use of a top-mounted air filter and underseat fuel tank. 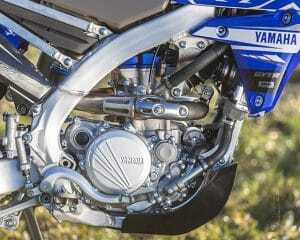 Yamaha’s engineers have taken this cutting-edge technology to the next level, and developed a new reverse cylinder head that offers even stronger mid to high rpm pulling power. 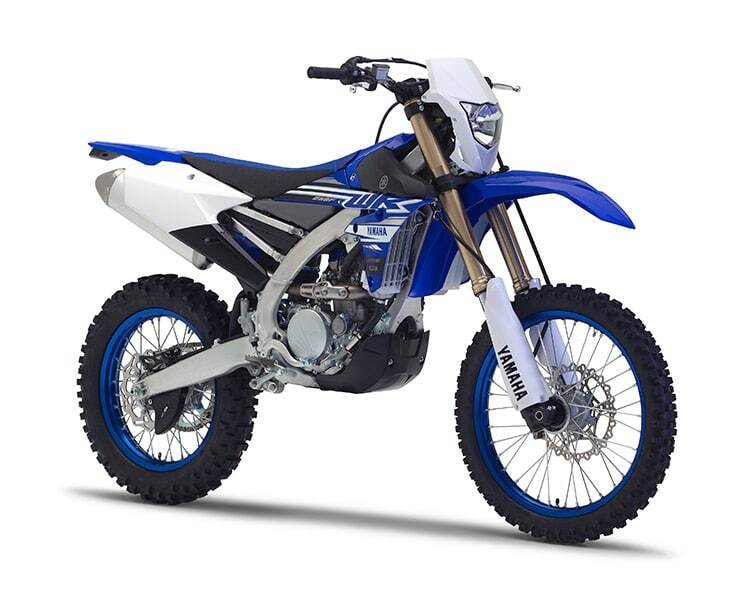 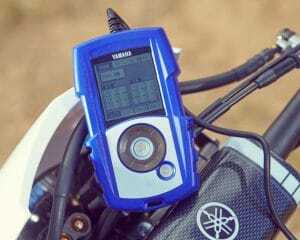 The WR250F’s transmission is equipped with a newly developed clutch that has been specially developed to handle hour after hour of punishment. 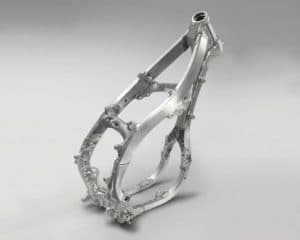 And to optimise the performance of the new fuel injected engine, there’s a purpose-built wide ratio 6-speed transmission. 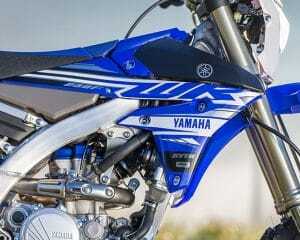 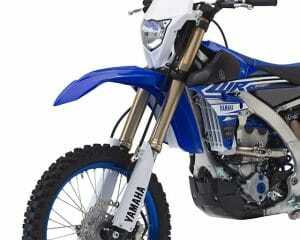 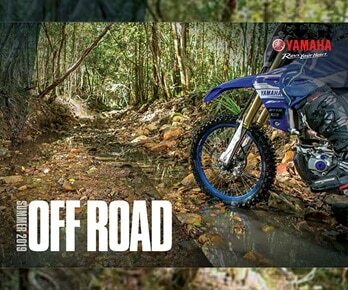 The mass centralised design is a concept we pioneered, and it’s what gives the WR250F the edge over the competition. By locating major components like the fuel tank, cylinder and exhaust system close to the centre of the chassis, we’ve been able to create an enduro bike whose agile handling gives the Yamaha rider a real advantage – all day long.